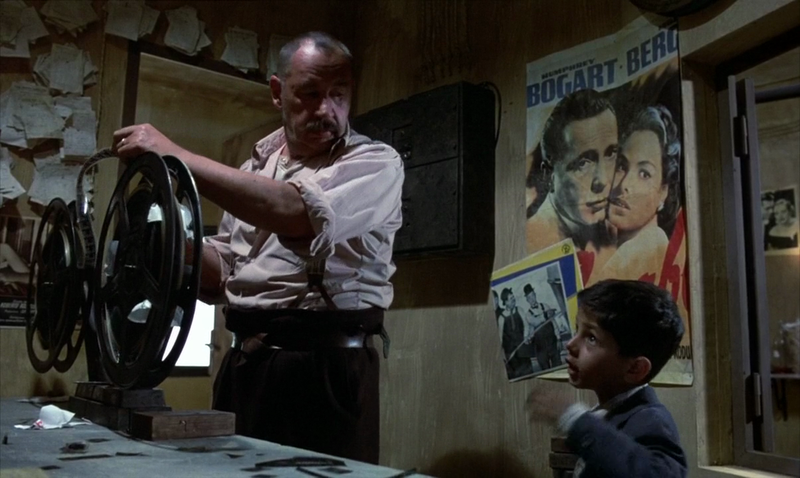 In its initial release in its home country (Italy) CINEMA PARADISO died a quick death both critically and commercially. It was considered too sentimental and too long with its original running time of 174 minutes. The film plays significantly into the legend of Harvey Weinstein who saw something in the film. He acquired the U.S. and worldwide rights for Miramax, cut a half hour from the movie and shepherded PARADISO to rave reviews and the Academy Award® for Best Foreign Language Film.